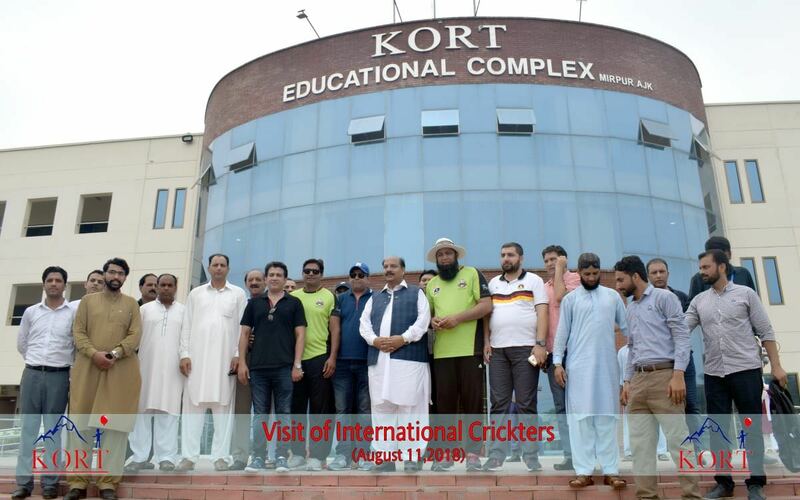 KORT was honoured with a visit from Pakistani Cricket legends Inzimam Ul Haq & Aaqib Javed along with Lahore Qalanders Cricket Team, Minister of Sports Ch. 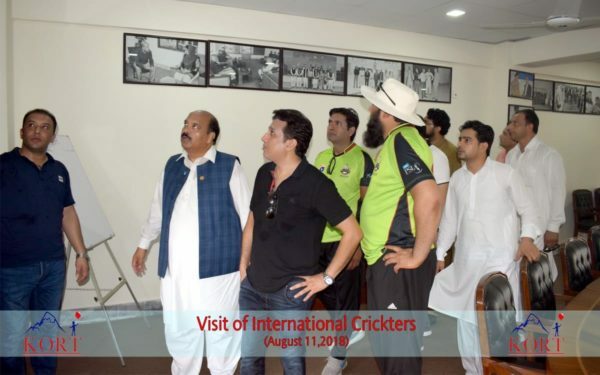 Muhammad Saeed and Hafiz Muhammad Yasir on Saturday 11th August 2018. 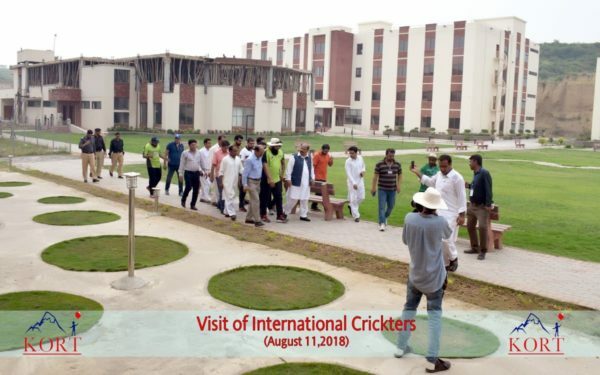 The delegation was stunned to see the facilities and care provided for the orphan children of KORT. 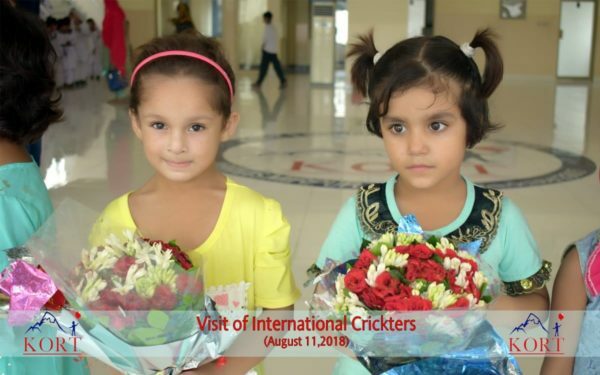 Aaqib Javed said it was an emotional experience being at KORT and an eye opener to see how well orphan children are cared for. 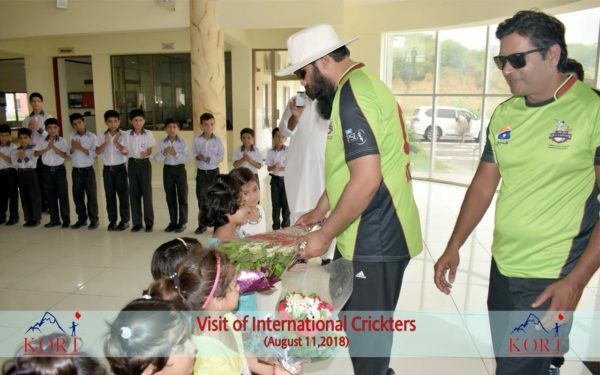 He was very impressed by the living standards, hygiene and discipline of the children and also praised KORT for setting such an inspirational standard of care for orphan children. 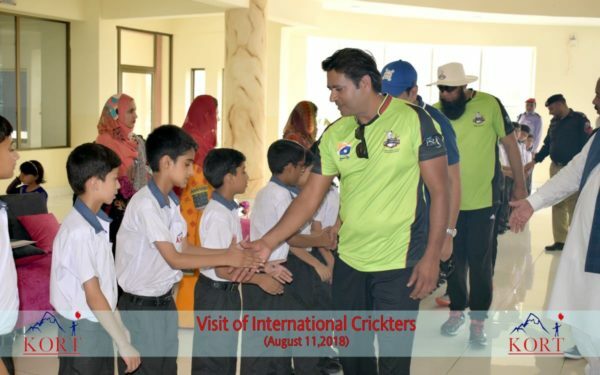 Aaqib Javed also went on to say that this level of care needs to be replicated in orphan homes and organisations in cities across Pakistan. 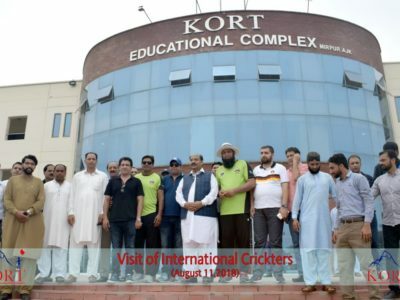 We would like to thank Inzimam Ul Haq, Aaqib Javed and the delegation for coming to visit the orphans of KORT and boosting the spirits of the KORT team to continue their hard work with dedication and passion and create a brighter future for many more orphan children to come.